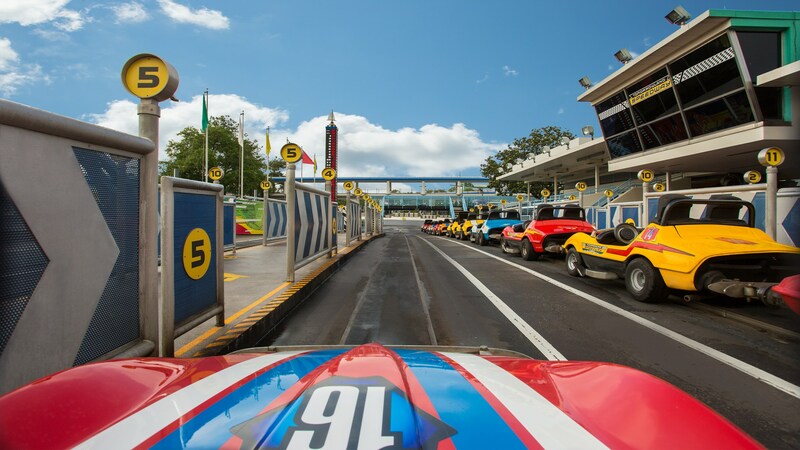 Disney has announced the closure date for the Tomorrowland Speedway at Magic Kingdom. The Tomorrowland Speedway will have its last day of operation on January 1, 2019, and close for refurbishment on January 2, 2019 for work related to the TRON roller coaster. The Tomorrowland Speedway will be closed for over 4 months, with a reopening date set for May 18, 2019. The Walt Disney World Railroad will also close for work related to the TRON roller coaster, but a closure date for the railroad is not yet available.